We want your very first bite to be as good as your last bite and to have you coming back for more. Quality and taste packed with wholesome goodness is the most important thing to us at Lucky Strike. 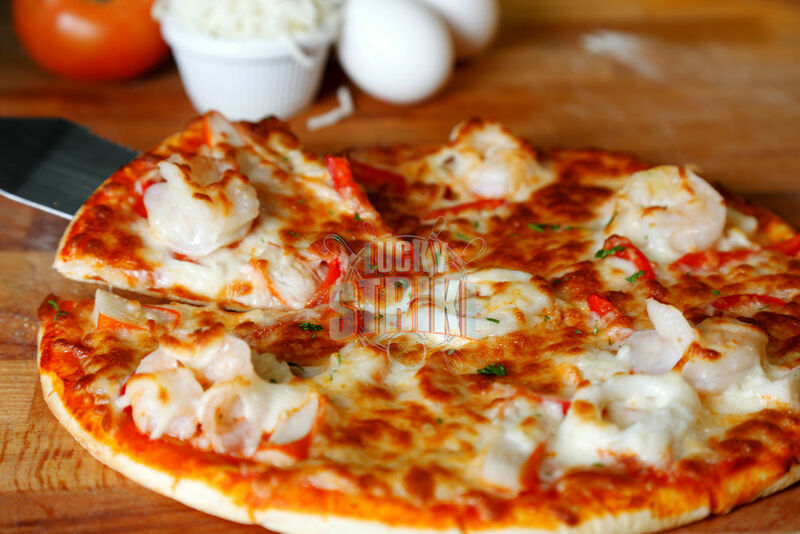 Lucky Strike is an American style diner serving cooked to order high quality burgers, sandwiches and other specialities. All of our hamburgers are made from prime fresh award winning Angus beef and our chicken burgers are made fresh from 100% chicken breast. All of our ingredients are delivered fresh to us from carefully selected suppliers who share the same passion for quality. Lucky Strike is a locally home grown UAE based company and proud to be born in Abu Dhabi. Our vision is to recreate the classic American diner food experience here in the UAE. Taking a cue from the diners and other small family run restaurants we created a menu that is simple, tasty and made with great ingredients. We are proud of our food and happy to serve you. All our kids meals are made from fresh ingredients without any preservatives, additives and or colours. Our chicken nuggets, a special favourite at Lucky strike, are made to order from 100% fresh chicken breast. A taste even adults find hard to resist!